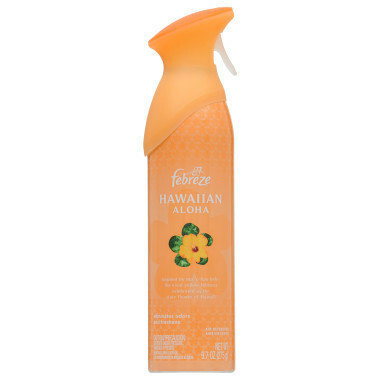 Febreze Air Effects released 89 air contaminants, the third highest number released by any product tested. One of these chemicals is linked to cancer, another to neurotoxicity. See below for detailed results of EWG's air pollution test of this school cleaning supply.